We all hope that it will never be necessary, but a microchip is the only way to ensure that your pet is permanently identifiable if they get lost. It means that if your animal is found whilst missing, you’ll be contacted by a vet or animal shelter when it’s found and handed in. It’s also now a legal requirement for every dog in the UK to be chipped from the age of eight weeks old. Although it may seem unpleasant to insert a small chip under your pet’s skin, microchipping is a relatively routine procedure and one that we offer here at Knutsford Veterinary Surgery. We routinely chip cats, dogs and rabbits. If your animal needs microchipping, contact us today to book your appointment on 01565337999 or read this handy fact sheet to find out more about the procedure and why you should consider it necessary. Microchip implantation is a very quick procedure that can be performed in a consultation. Using a special implant device a needle is inserted under the skin and the chip, which is smaller than a grain of rice, is implanted. We use the smallest microchips on the market. Once the initial procedure is completed, your pet won’t even notice the microchip and it will be out of reach to stop them scratching or pawing at it. 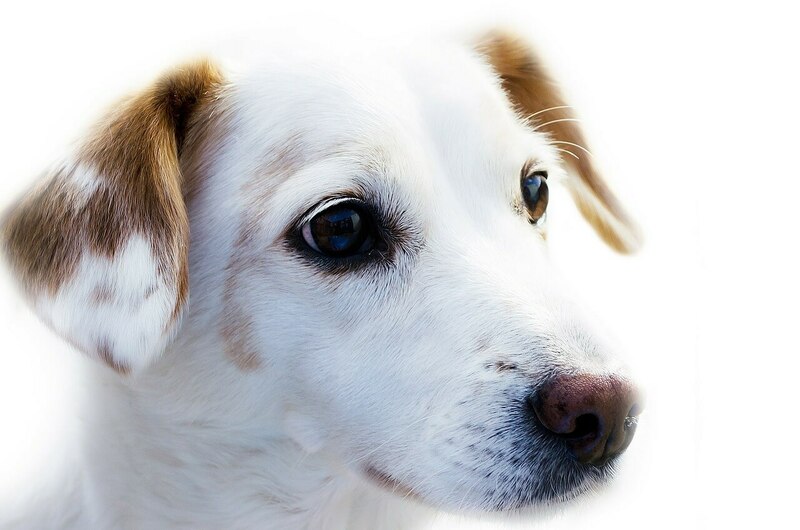 If your pet is easily stressed, we can carry out the implantation whilst your pet is under anaesthetic for another procedure such as dog or cat neutering. How does microchipping stop me losing my animal? It doesn’t matter how good a pet owner you are, your animal may run off or wander too far from time to time. By having a microchip you know that even if your animal doesn’t return, it will find its way back to you if it’s handed into a vet or animal shelter. The vet can scan your animal’s microchip to find its unique serial number. Using this they can find your contact details from the database. Dog or cat microchipping is an easy procedure, that could save so much heartbreak down the line. Since April 2016 it’s been the law that all dogs in the UK are microchipped and registered on an approved database. This means that their owner’s name and address can be traced if your dog runs away or is stolen. By law, any dogs which are not microchipped can lead to their owners paying a £500 fine – for such a small procedure, is it really worth the risk? Is a collar just as effective as microchipping? It’s still useful for pet owners to add their contact details to their pet’s collar. This way members of the public can contact you without going to a vet. However, if your cat or dog loses their collar, then a microchip is important as a last resort. If your animal is stolen a collar can also easily be removed, but a microchip is the only certain way to prove that an animal is yours. Microchipping is available with a nurse here at Knutsford Vets Surgery from just £12. Register your animal today and book an appointment to protect your animal.